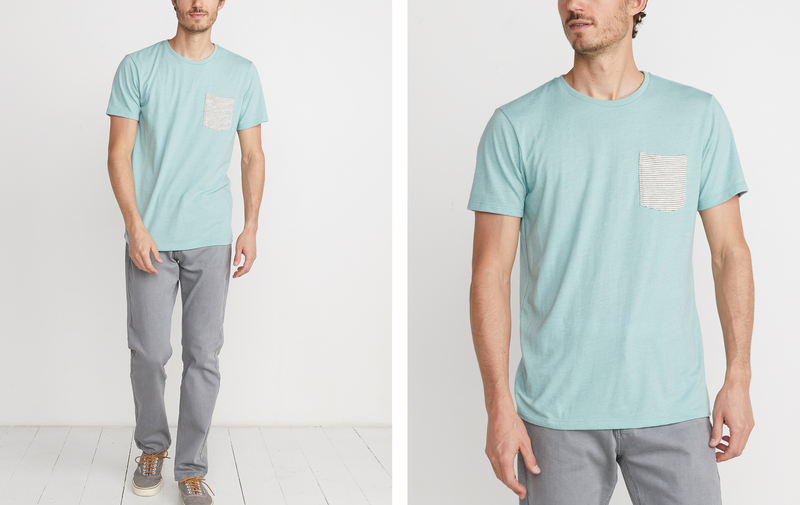 The only thing better than one of our tees is one of our tees with a pocket. 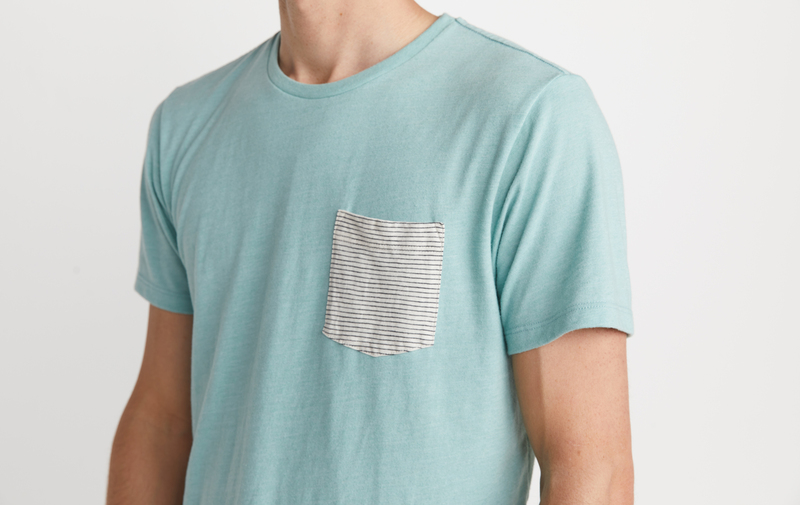 Because pockets. 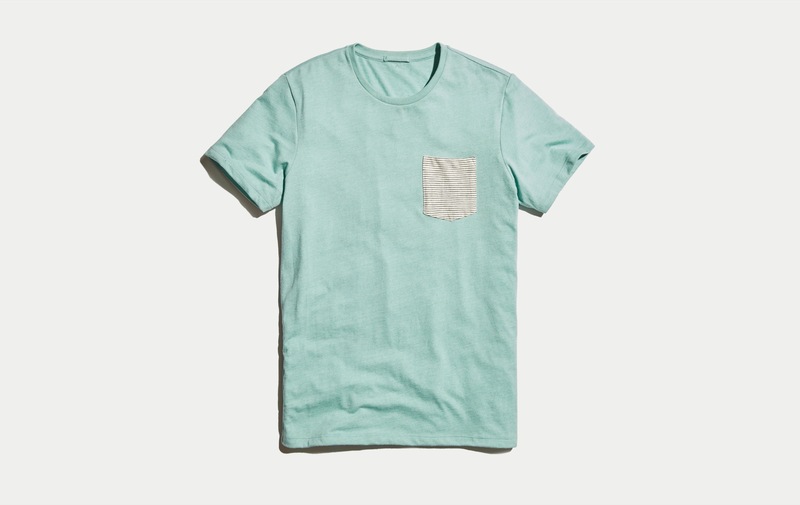 Great for holding (small) stuff.